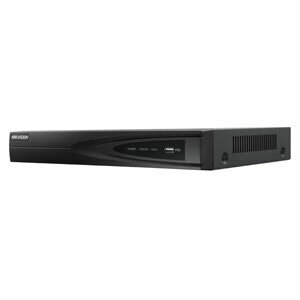 Hikvision continue to produce the very finest in CCTV Cameras and recorders and the DS-7604NI-K1-4P. 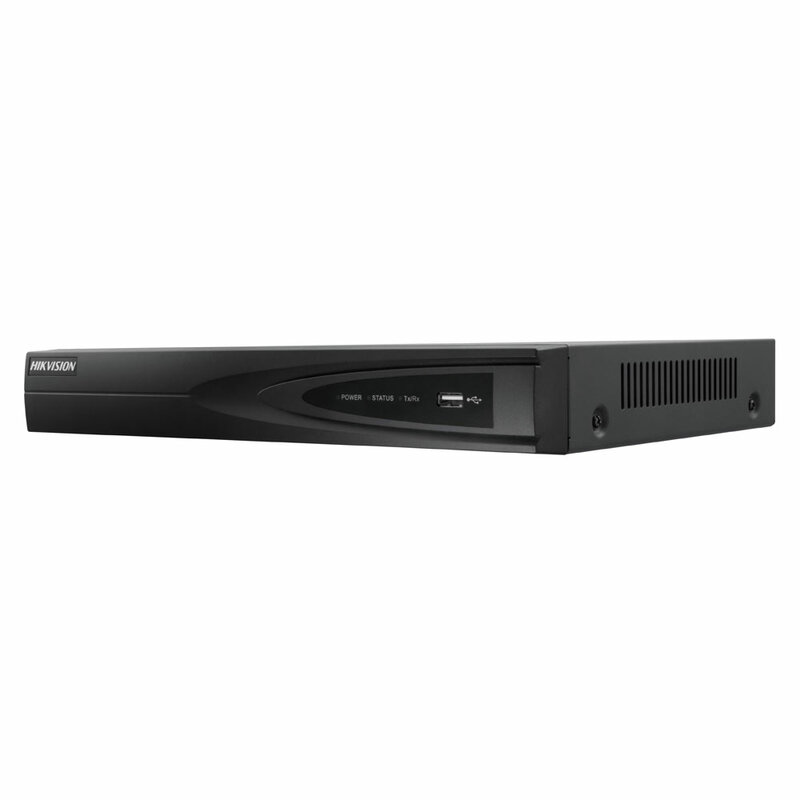 Featuring 4 channel inputs and also connectable to third party network cameras this CCTV recorder is perfect for a home or small business set-up. The 8MP recording quality ensures high detail captures and the K series NVR also boasts an affordable price point. The recorder can be linked up to one sata drive for recording and backup and, due to the decoding format used, a recording should take up 50-70% less space on the hard drive.